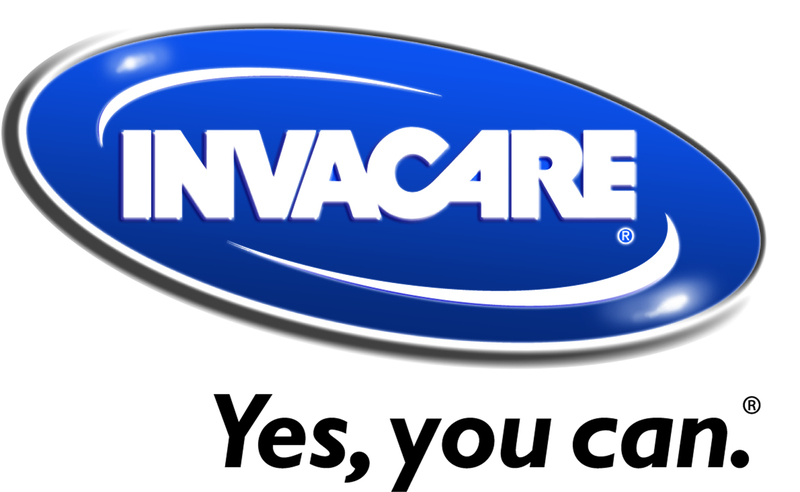 Invacare is pleased to introduce exciting new upgrades to its highly popular Action range. 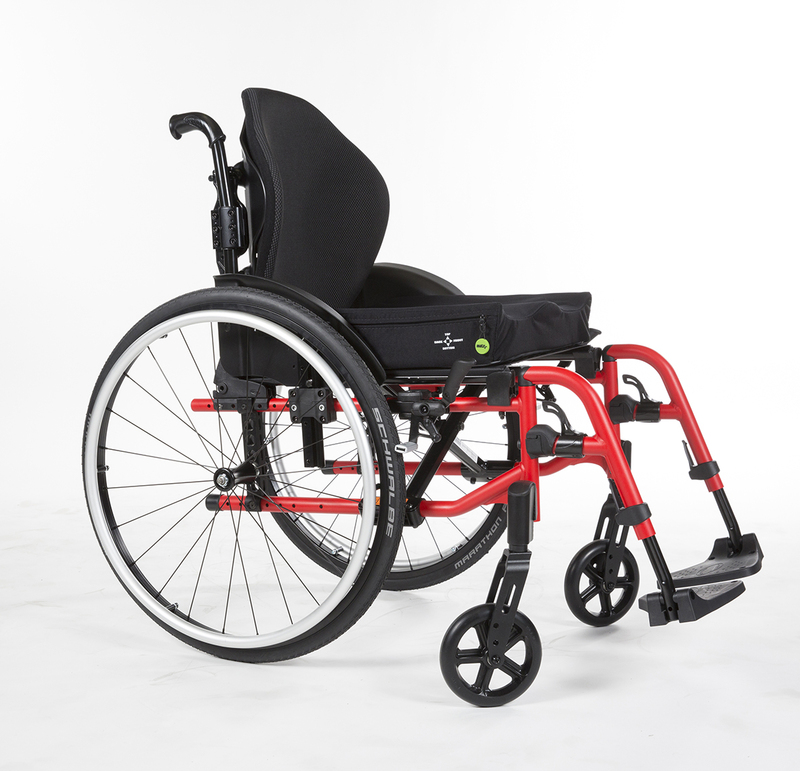 Built upon outstanding quality and reliability, the range is widely renowned for it’s easy to use and effortless designs. The Action family now offers significant weight reduction and a sleek new look, delivering more style with lighter, easier propulsion.